This is just a sampling of the research indicating the profound medicinal value of honey. 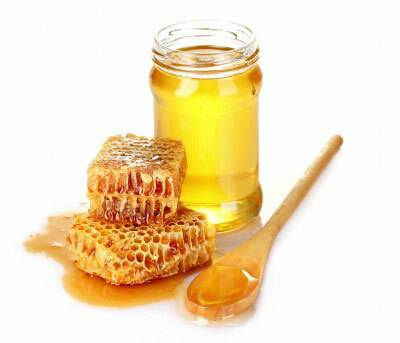 If you would like to view the full range of demonstrable health benefits of honey, take a look at our page dedicated to the topic which now includes research 60+ ailments and/or symptoms which may benefit from its use. Bee well!